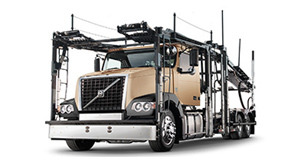 For VTS Transportation, "the D13TC is just a good investment." 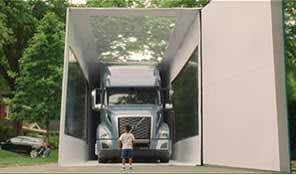 Our online truck configurator tool allows you to build the perfect solution for your business. 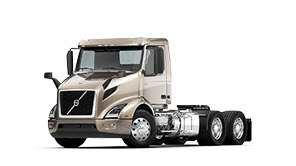 Start with the VNL or VNR series and choose your cab, powertrain and axle specs. Next select paint colors, interior trim level, and safety features. 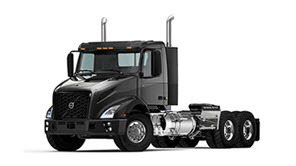 Designed and built specifically for auto haulers. 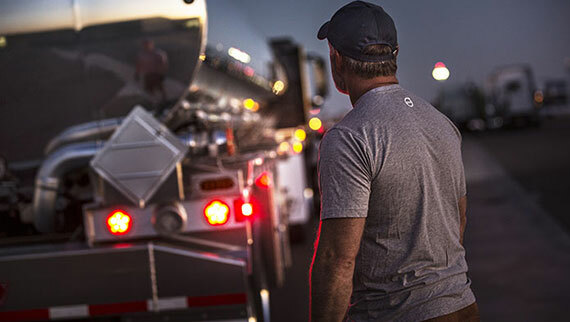 1Long haul efficiency – premium comfort. 2Setting the standard for heavy haul. 3Ready to get the job done. 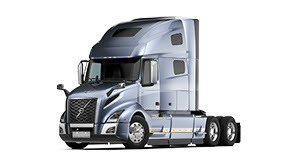 4Designed and built specifically for auto haulers. What Will The Future Of Transport Be? 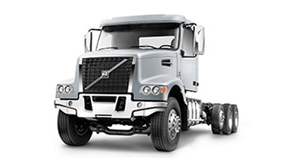 At Volvo Trucks, our main focus is meeting the needs of our customers. 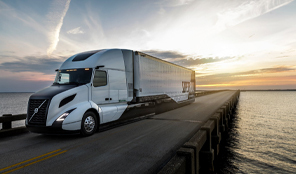 This is achieved by focusing on four principles: fuel efficiency, driver productivity, safety, and uptime.